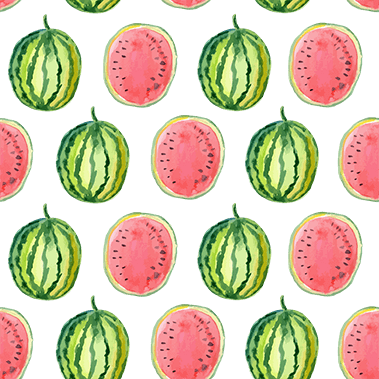 Summer's here and there are so many activities! Or follow the link below to purchase your tickets separately. 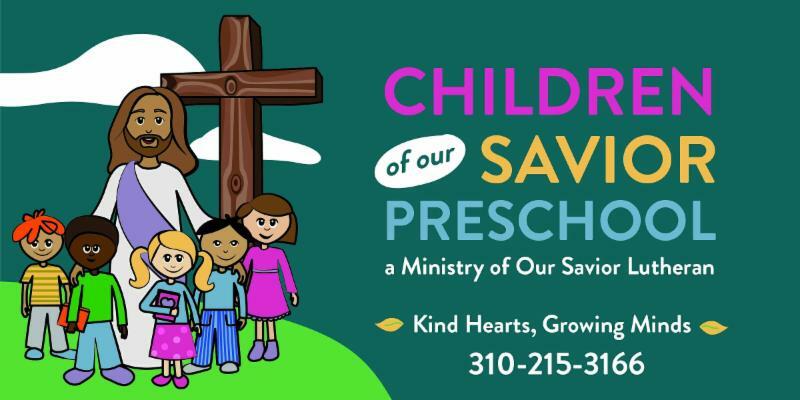 Join family and friends for a fundraiser to benefit Lutheran Social Services of Southern California. 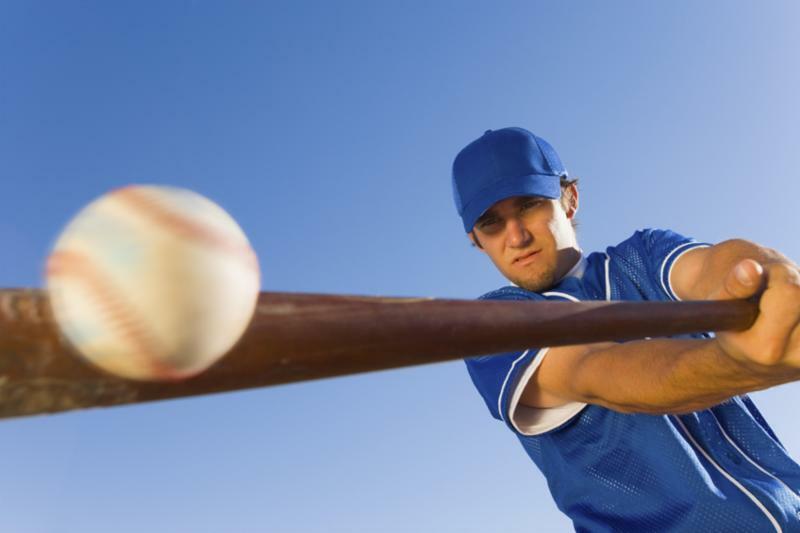 On Saturday, August 12, at 6:10 pm, watch the Dodgers take on the Padres and help support LSS. To purchase tickets, please visit dodgers.com/Lutheran. Pricing varies on seating area. A donation to LSS is included in the price of each ticket. Please check the website calendar for upcoming water days and bounce house days! We also have several other fun events scheduled. July 18th The Long Beach Aquarium Visits the Preschool! We will have some parking spaces blocked for the Aquarium to park their truck. Please be aware of signs and don't park in the reserved spaces for the Aquarium! July 19th is a Water Day! Please send swim suit, swim shoes, towel, plastic bag and sun screen (with a permission slip to apply sunscreen) for this fun day!! July 20th Mad Science in the Stars classroom. Check your child's classroom for times. 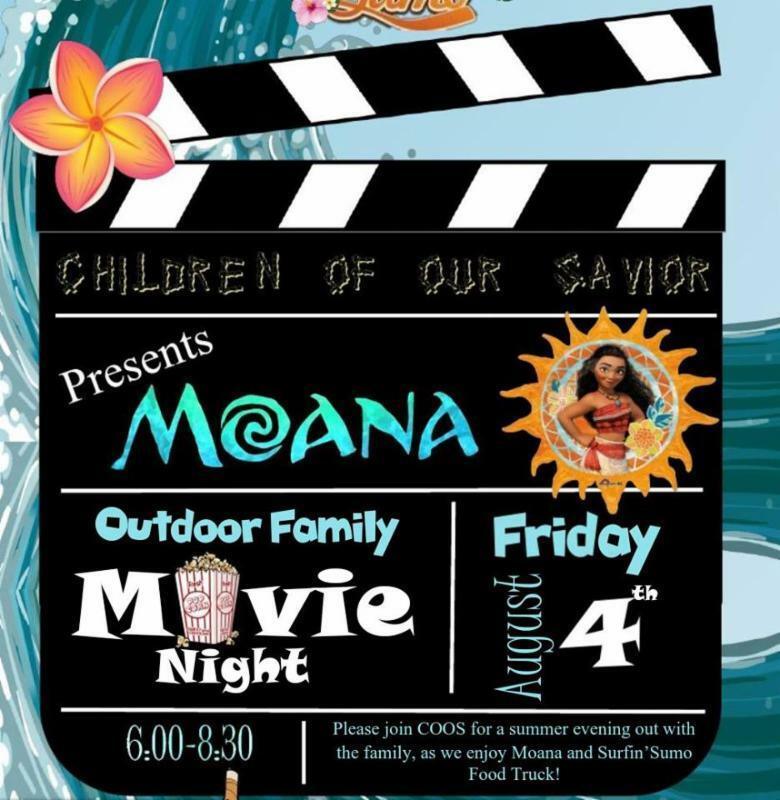 Friday, August 4th Family Movie Night and SurfingSumo Food Truck!! Saturday, August 12th Dodger Night!